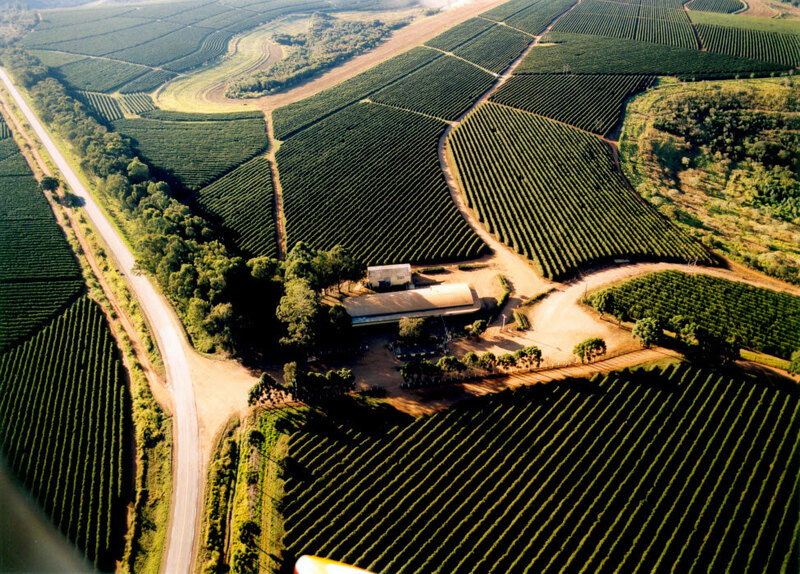 Sul de Minas, Matas de Minas, Cerrado, Chapadas de Minas, Mogiana, Espirito Santo, Paraná and Bahia. 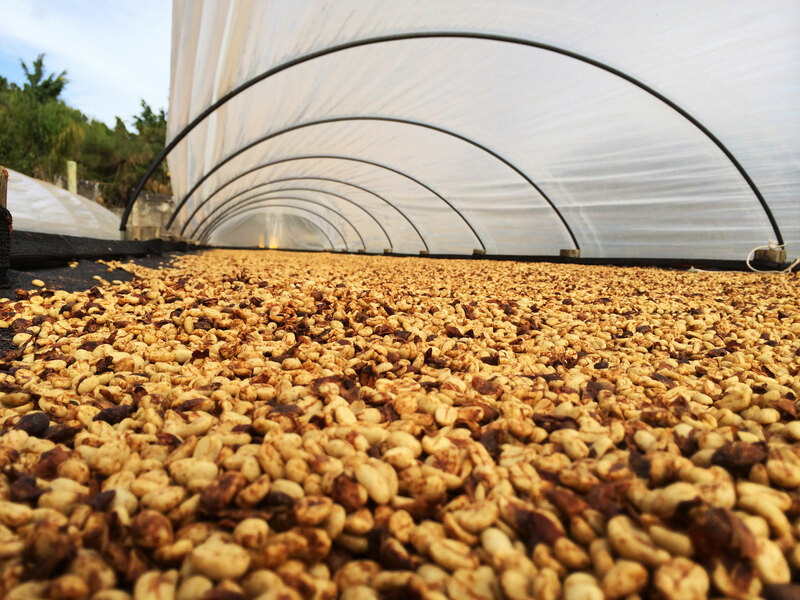 Coffee was introduced to the country back in the early 18th century. 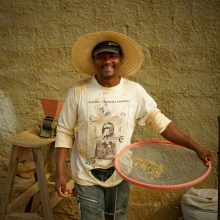 The story goes that in 1727 the Brazilian government sent a dashing soldier - Lt. Col. Francisco de Melo Palheta - to smuggle coffee seeds from French Guiana, under the cover of mediating a border dispute. 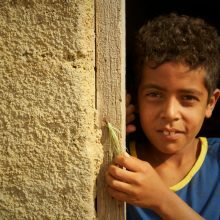 The Lieutenant is said to have turned his charms on the governor’s wife, who slyly gave him a bouquet spiked with coffee seedlings at a farewell state dinner. 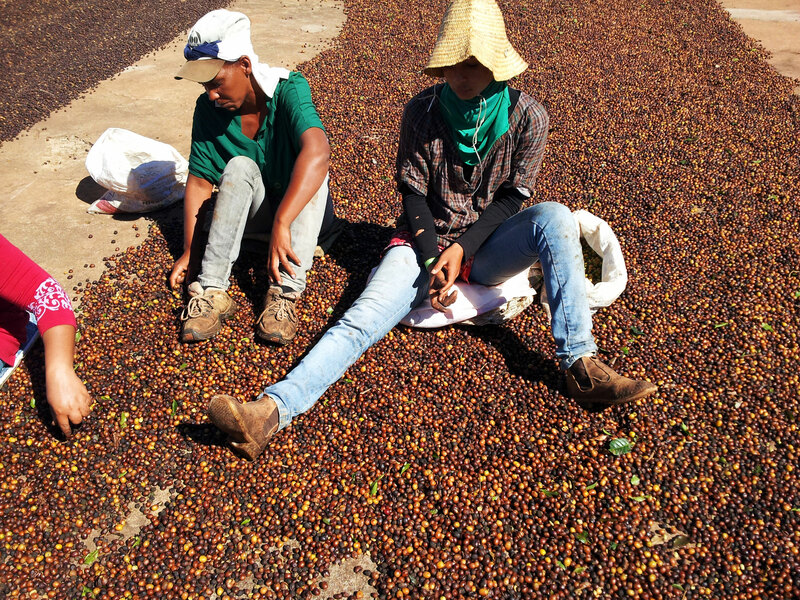 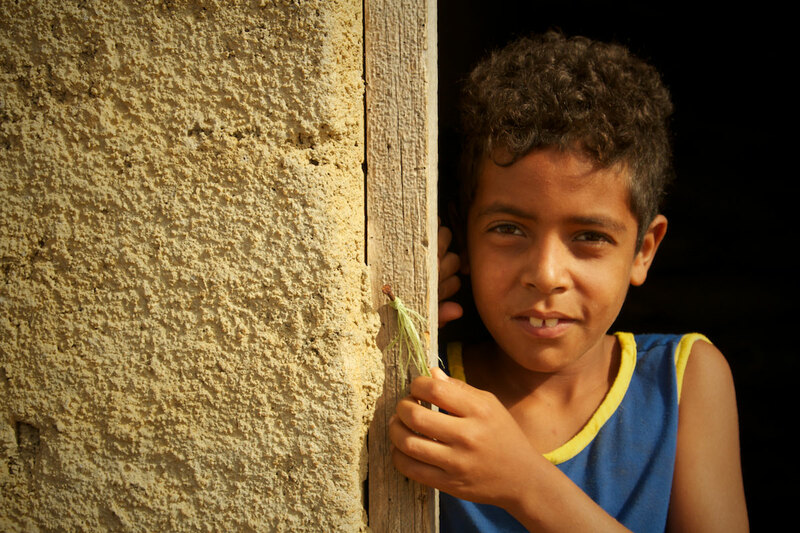 Some two million hectares of the country are now under coffee, of which the vast majority (70 percent+) is Arabica. 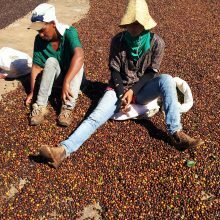 Much of this is destined for the large multi-national roasters and is known simply as ‘Santos’ (after the port it is shipped from in São Paulo state - not a producing region). 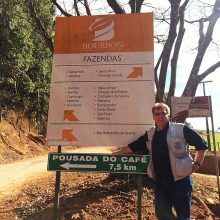 However, Brazil also produces some truly exceptional coffees and micro-lots, proof that speciality coffee does not have to be limited to just the small-scale grower. 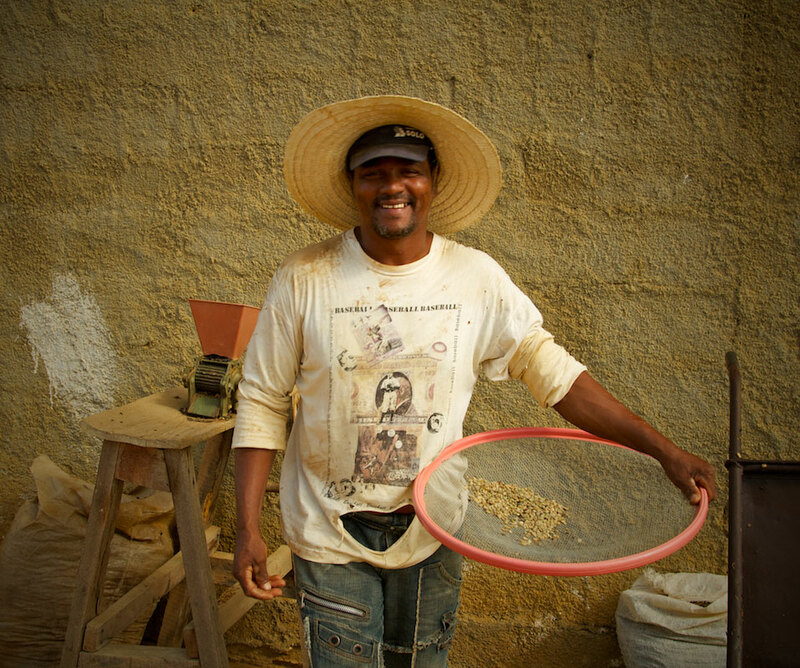 As in India, Brazil’s burgeoning middle class has prompted rapid growth in the domestic market for its coffee. 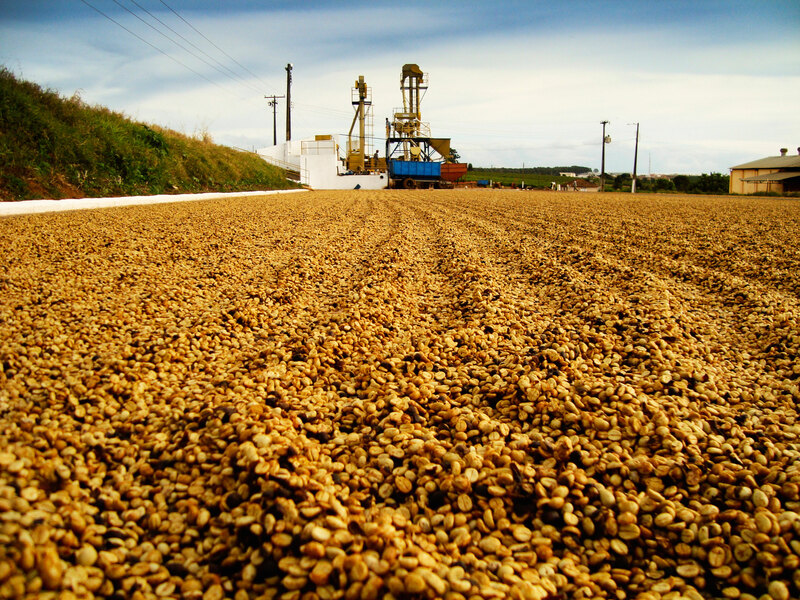 Consumption has been increasing by around 5 percent annually, and according the the Telegraph, Brazil has recently overtaken the US to become the world’s biggest coffee consumer with regards to kg consumed per capita. 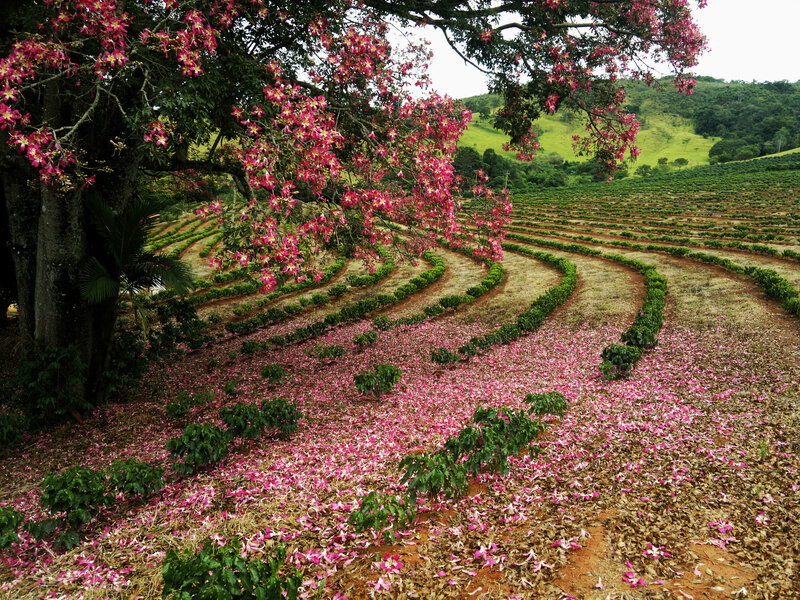 In 1975, Brazil suffered a devastating frost. 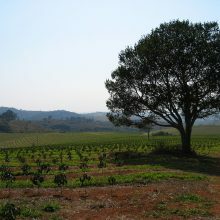 Many producers abandoned their crops in the south and southeast and resettled in Minas Gerais state, an area less affected by frost. 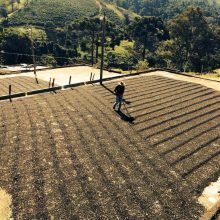 The combination of technology, best practices in cultivation and the farmers’ willpower enabled Minas Gerais—in little more than 30 years—to stand out as the biggest coffee-producing state in Brazil. 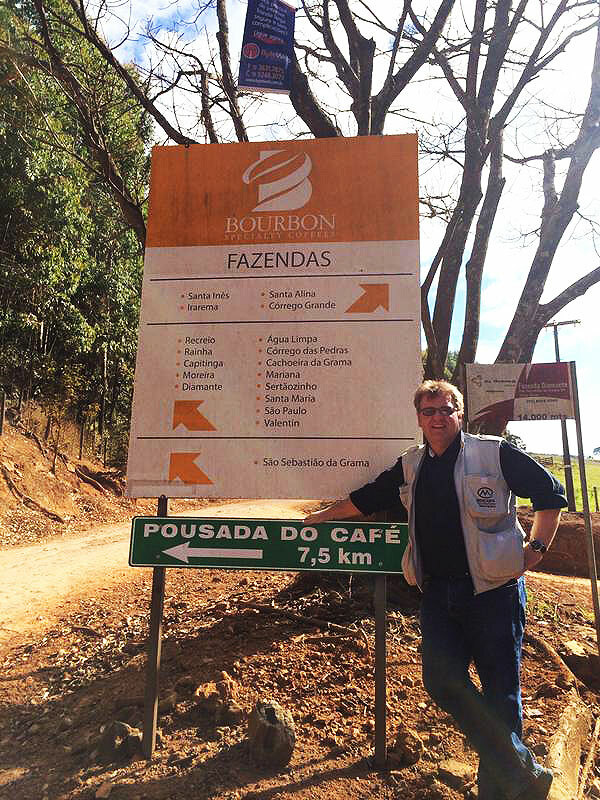 To recognize the country’s quality coffees, Brazil pioneered the juried Cup of Excellence competition a decade ago. 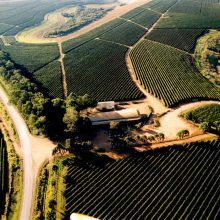 Farms range in size from small family plantations of less than 10 hectares, up to massive estates in excess of 2,000 hectares. 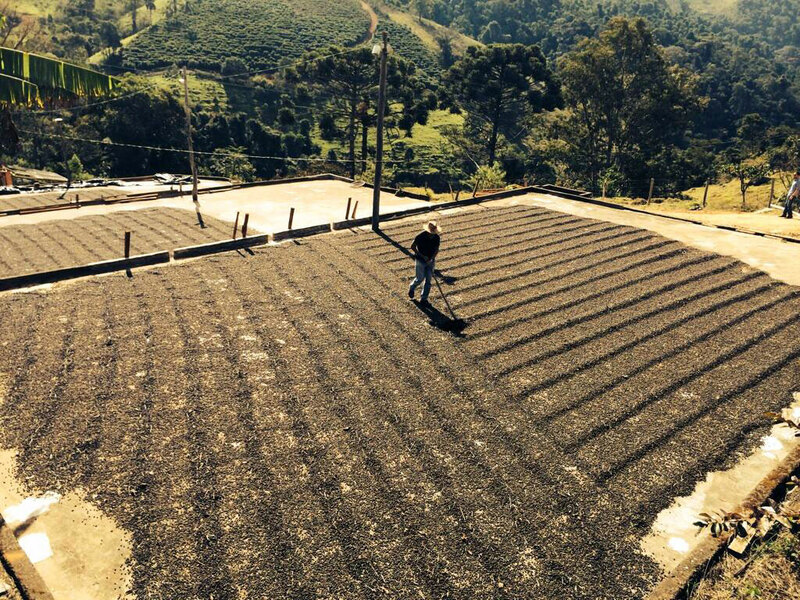 Some of the bigger Brazilian estates singlehandedly produce more coffee each year than Bolivia’s entire output! 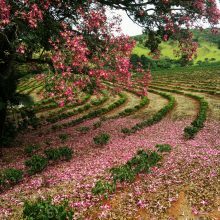 Here, a huge number of traditional and experimental varietals such as Bourbon, Mondo Novo, Icatú, Catuaí, Iapar and Catucaí are cultivated. 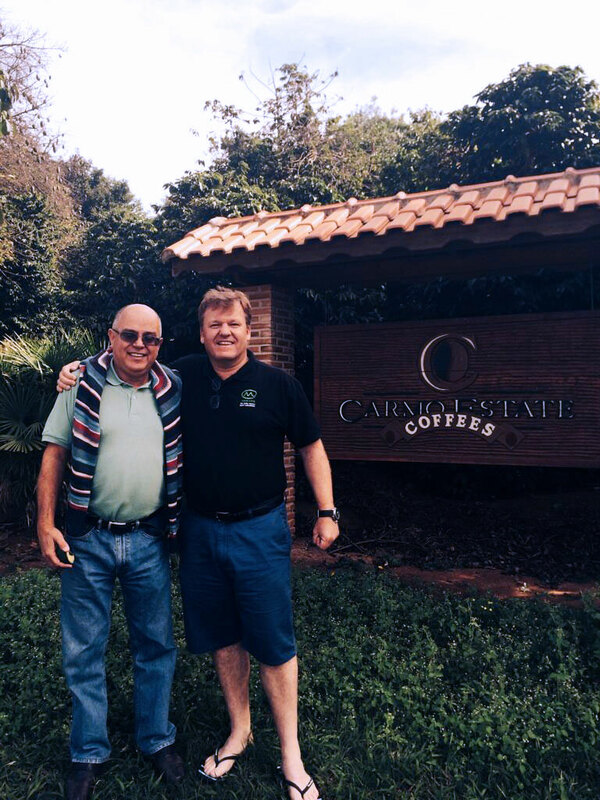 Most of the genetic material used in Brazilian coffee crops stems from the Catuaí and Mundo Novo groups, developed by the Agronomy Institute of Campinas (IAC) in the 1930s. 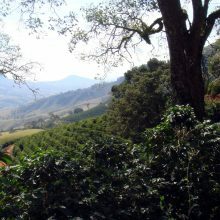 Historically, much of the coffee grown in Brazil was processedusing the natural method due to water scarcity in the early coffee produc ing regions. 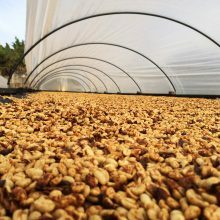 This is now changing and pulped natural and fully washed methods are also employed - particularly in the specialty sector. 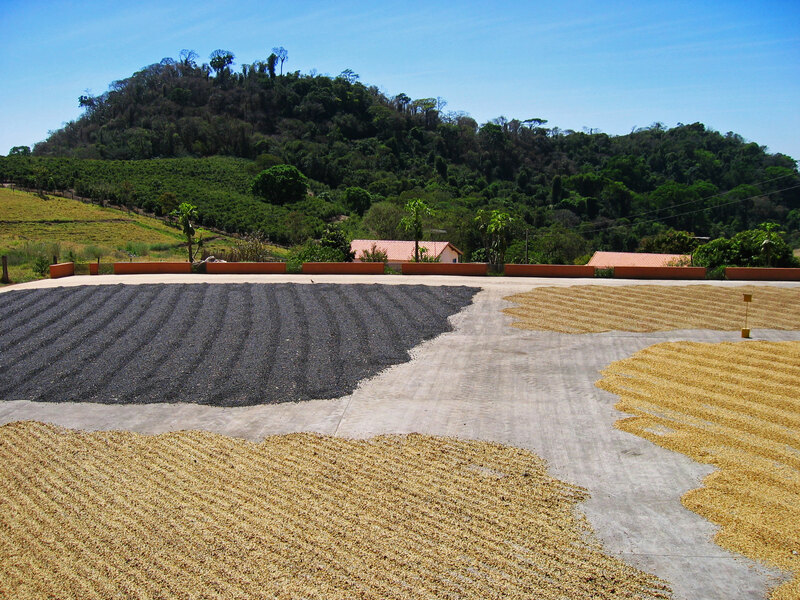 These processes are used to enhance different characteristics of the coffee and to bring out different traits. 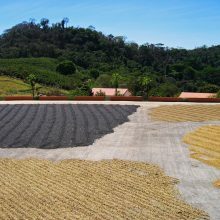 Indeed, some large estates process their coffees by each method in order to offer contrasting cup profiles. 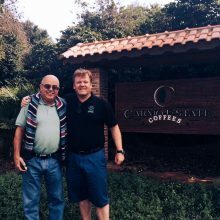 Mercanta works closely with the Brazil Speciality Coffee Association (BSCA) to build long lasting, sustainable relationships with quality growers, both large and small. 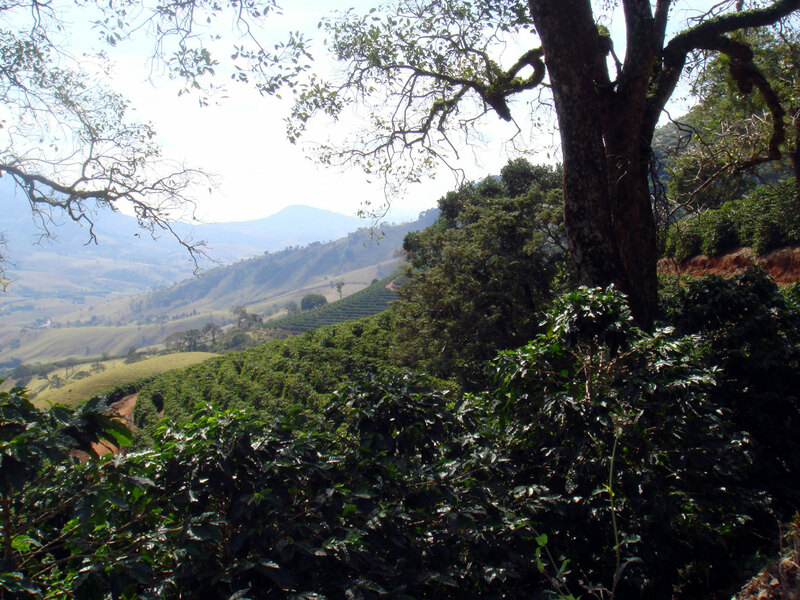 The BSCA works on both international and domestic levels to raise the standards of Brazilian coffee and coffee agriculture. 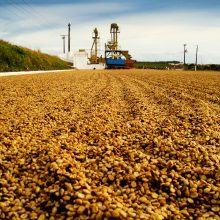 Internationally, it promotes fine Brazilian coffee and helps growers to meet the exacting standards of speciality coffee buyers worldwide. 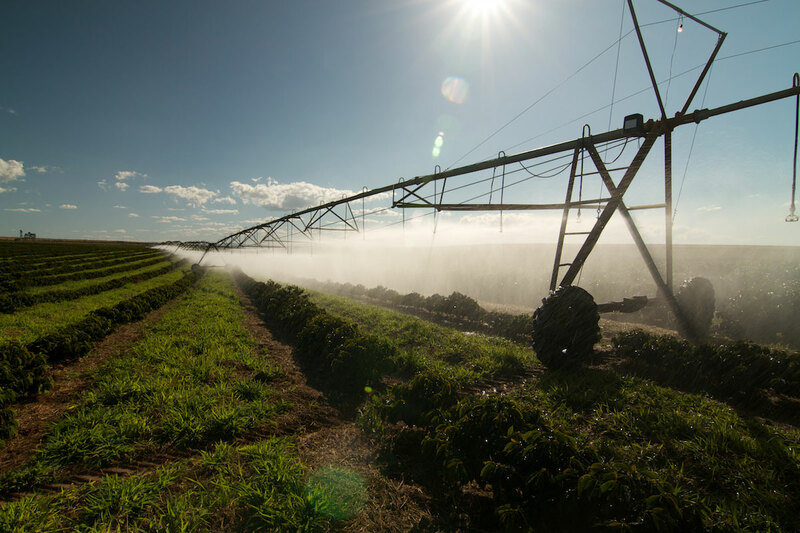 On a domestic level, the BSCA works with farms to continually improve sustainable farming practices and ensure the provision of social care to workers. 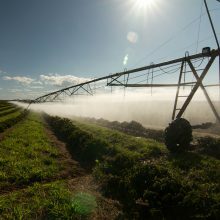 Fazenda Rio Verde Mundo Novo Nat. 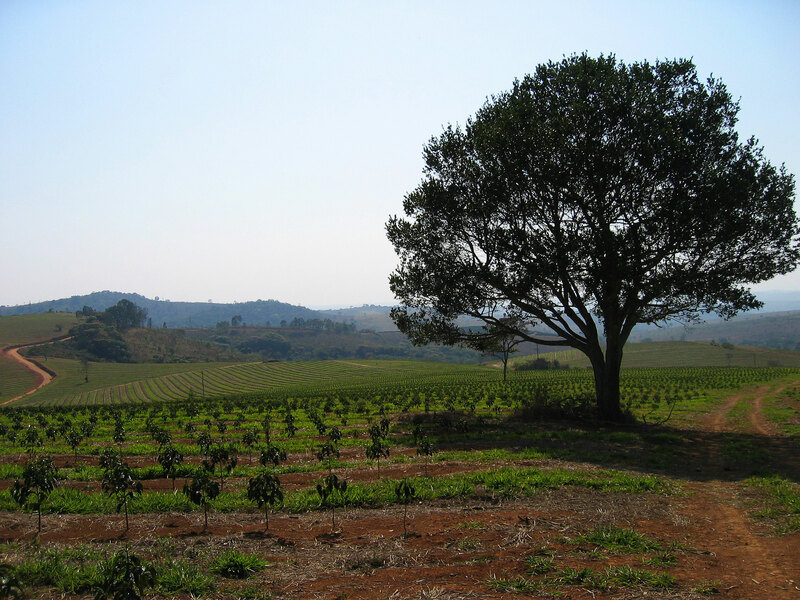 Fazenda São Joao Bourbon Nat.